Abellio Corporate Travel (ACT) offer transport travel solutions to some of the most recognisable brands in the UK. 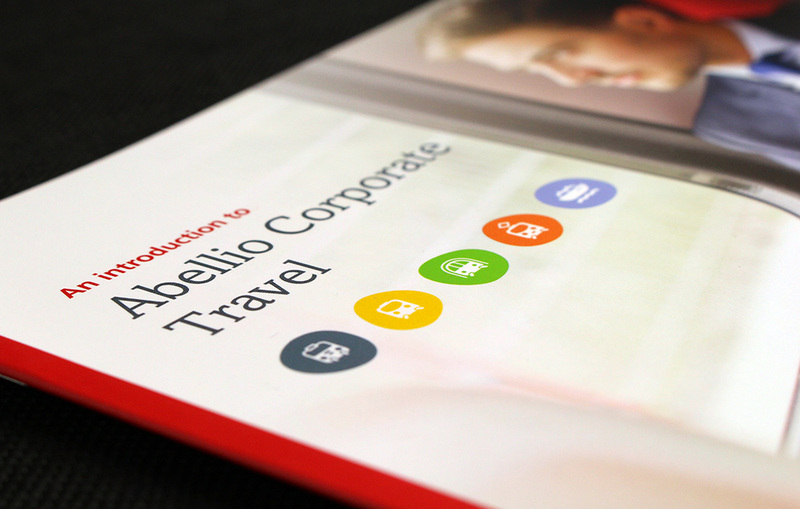 Impressed by the speed, efficiency and accuracy of our artwork, print and digital services, ACT asked Your Creative Sauce to evolve their brand and push Abellio Group’s brand guidelines in a new direction for their division. 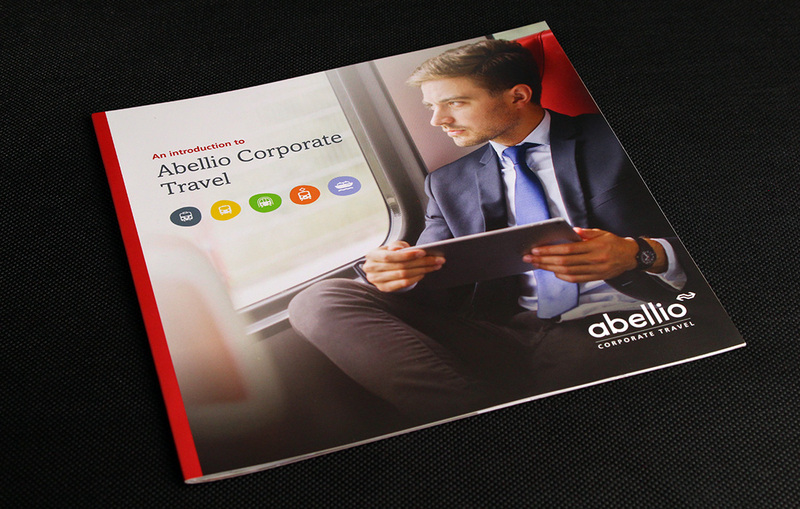 Key objectives were to source and establish a new photography style and develop a strong brand distinction for ACT that still fell inline with Abellio Group’s brand’s style. This new brand would be applied across all marketing collateral and operational tools both in print and online. Early in our discussions it was apparent that photography style and quality were going to be paramount to the new brand. We looked over what they had used before and researched various image language options, finally deciding to focus on the user and the ease of lifestyle they would have using ACT’s travel solutions. Full page imagery was married with a more contemporary typographical and icon based design to give ACT’s messaging more impact and strength. At all times we acted as brand police, constantly revising our design work against the overall Abellio Group brand guidelines. 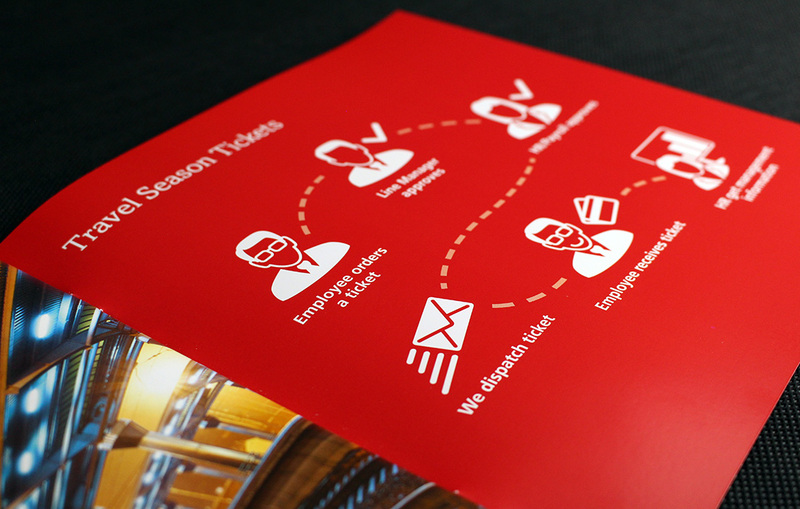 Due to the bespoke nature of their marketing collateral, ACT utilised our digital printing services to create both generic and client/event specific brochures and ticket guides. The low volume advantages and high print quality of our digital printing services ensured they received a superior product every time and emphasised the new brand’s contemporary style. 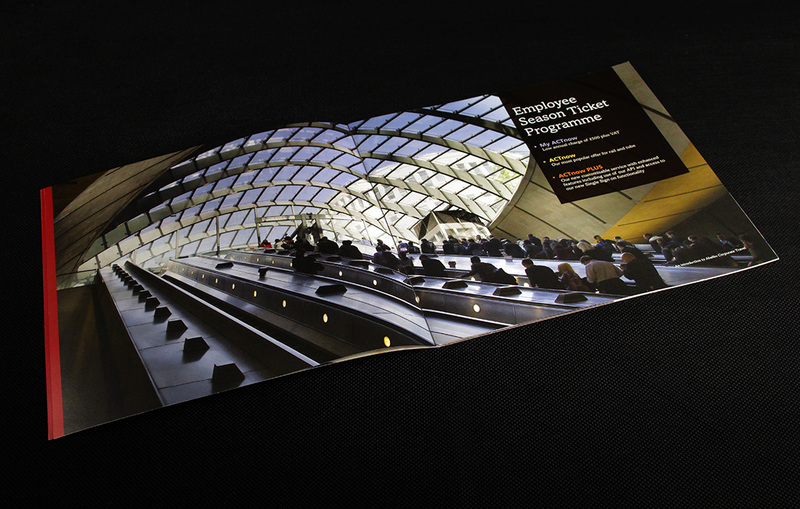 A variable data applied envelope and mailer were designed and produced to support the brochures when sending to clients. We also offered and introduced new services to ACT including a corporate movie/showreel to explain the benefits of their online ordering ticket service to prospective clients. All exhibitions going forward carried the new brand, as well as a branded pocket size Z-Card for ticket users to carry with them, should they ever need any emergency help from ACT.